CCG Catalyst investigated and examined consumers behaviors and attitudes toward using mobile wallets. The Age of Mobile Wallets explores consumers preference for bank vs non-bank choice for mobile wallet. Provide three overarching themes that will be relevant for banks when considering the creation of a bank branded mobile wallet. During the week of October 5, 2015 CCG Catalyst launched the survey to a panel of 25 million people across the US. Within a two day period attained 2000 completed surveys. The results from the survey provides over 60,000 data points. 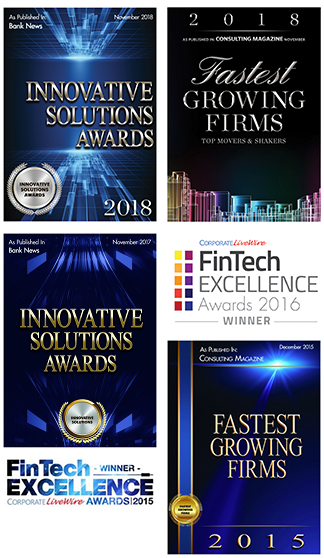 These data points gathered, codified, analyzed and grouped into insightful themes that provide bankers with the knowledge and information they need to help make decisions on why banks need their own mobile wallets. “The Age of Mobile Wallets” has 41 pages of informative research and inspiring foreword by Paul Schaus. Compelling findings on bank mobile wallets! 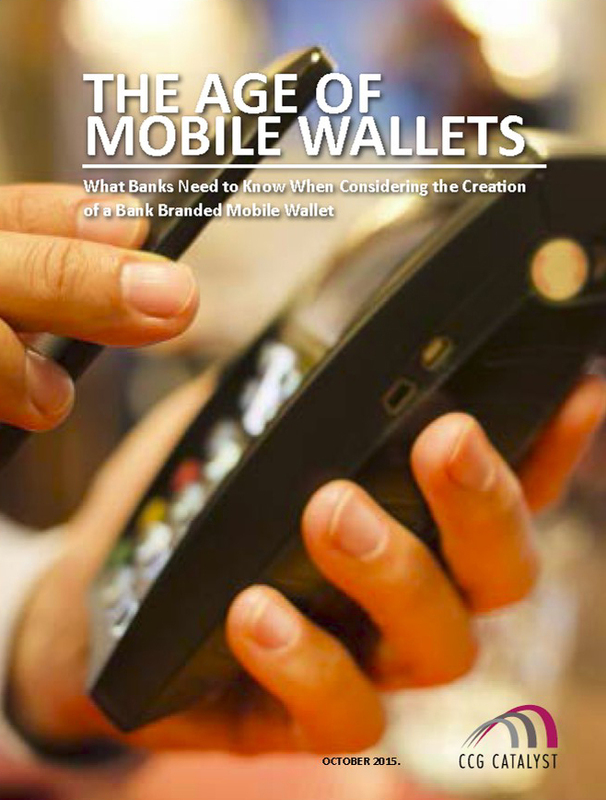 CCG Catalyst authored this timely research report, “The Age of Mobile Wallets, what banks need to know when considering the creation of a bank branded mobile wallet”, which documents the banking customer’s insights on mobile wallets. What you will find in this paper is in depth examination and analysis of the behaviors and habits of banking customers and their attitudes toward and preferences for mobile wallets. Overview – extensive summary of findings. Purpose – defines the reasons and method used in this discovery. Quick Facts – summary of facts in an infographic. Demography – age groups, household income, education, career, ethnicity, employment. Behaviors and Attitudes – identifies actions and reactions towards banking and smartphone use. Preferences – insights into needs for banking mobile wallet. Barriers to Usage and Trust – uncovers and examines hesitations to use and trust. Observations – codification of findings into three themes. Insights and Recommendations – explores what banks need to know when considering a bank branded mobile wallet. At CCG Catalyst, we help you get the answers for critical business decisions. and all of CCG Catalyst research.